Apple iPhone XS Max will be available at a starting price of a whopping Rs 1,09,900 in India. Apple has concluded its 'Gather Round' event yesterday at the new Apple Campus. The Cupertino giant has unveiled the new line-up of iPhones and the Apple Watch Series 4 at the event. The iPhones introduced during the event includes iPhone XS, iPhone XS Max, and the iPhone XR. The major highlight of the new-gen iPhones is the bigger display and the A12 Bionic Chipset. Along with the increased size, the iPhones also comes with a bigger price tag. The Apple iPhone XS Max as the name suggests is the biggest iPhone ever and it features a humongous 6.5-inch Super Retina display. 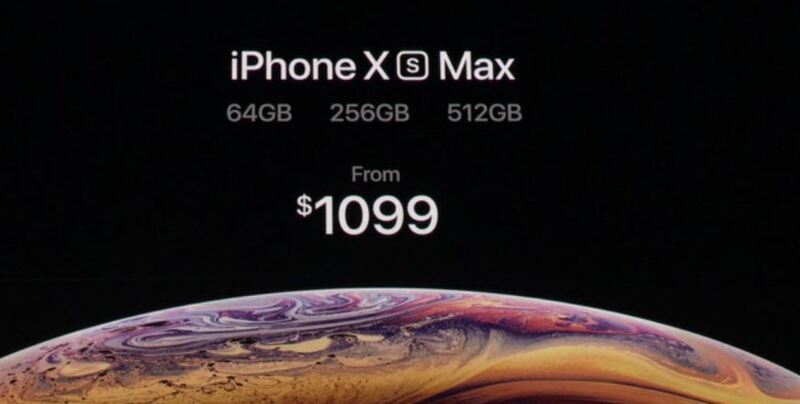 The iPhone XS Max comes with a price tag of $1099 which roughly is equal to Rs 79,100. However, as per a report from Beebom, an official press release by Apple has revealed the pricing of iPhone XS Max in India. The Apple iPhone XS Max will be available at a starting price of a whopping Rs 1,09,900 in India. The bigger version of the iPhone will be available for sale in India from September 28. The iPhone XS Max is available in three storage variants including 64GB, 256GB, and 512GB storage variants. As of now, there is no information available on the prices of all the variants. 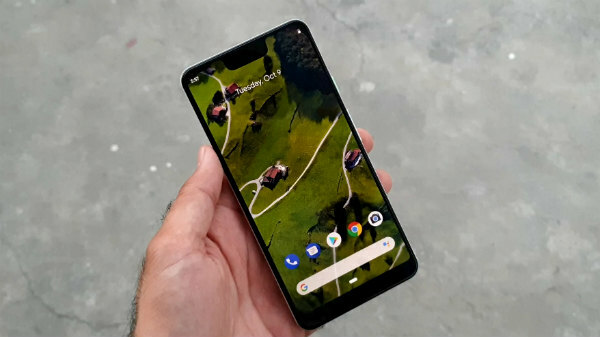 However, considering that the 512GB variant comes with a price tag of $1500 in the US, the Indian pricing could be around Rs 1,39,900 and it is surely going to burn some holes in the pocket. The iPhone XS Max features a huge 6.5-inch Super retina OLED display. The iPhone Max XS is backed by an A12 Bionic chipset which is based on 7nm architecture and has six CPU cores and a quad-core GPU. For optics, the iPhone XS Max uses a dual rear camera setup with a 12MP primary lens with f/1.8 aperture and a 12MP secondary lens with f/2.4 aperture. To capture selfies and to make/receive video calls there is a 7MP front camera. Both the cameras feature Apple's True Depth technology and also has AI features including Smart HDR and Depth control which can be used to adjust the bokeh effect in the images. The iPhone XS Max will ship with iOS 12 out-of-the-box. 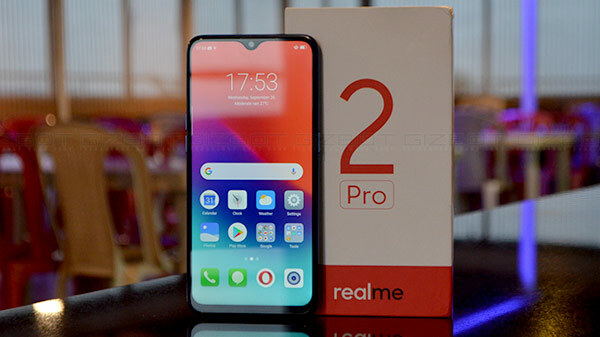 The device will come with dual SIM card support with eSIM technology. The IP68 rated device also supports wireless charging. The iPhone XS Max will be available in Silver, Space Grey and Gold color variants.